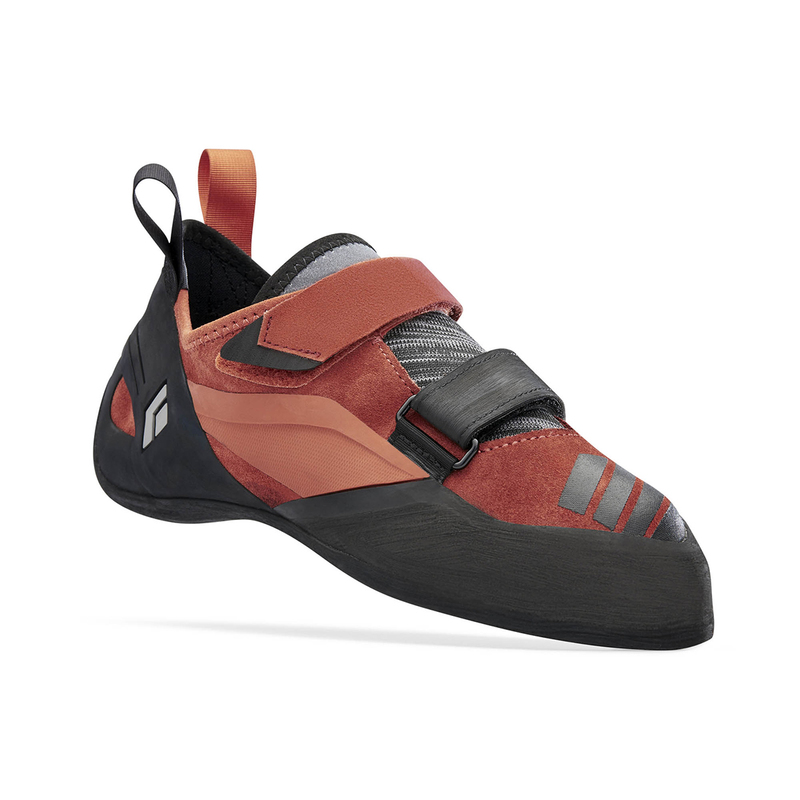 The Black Diamond Focus Climbing Shoe Men's strength is standing on small holds for a long time whilst still remaining comfortable. 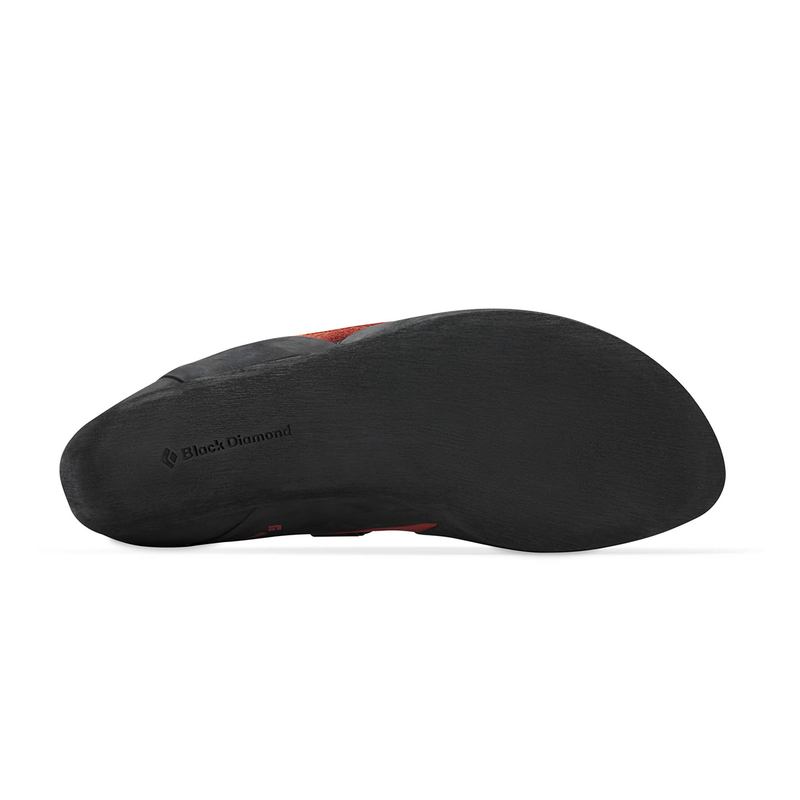 The last is slightly downturned with a high asymmetry, making it highly precise for hard boulder problems but not too uncomfortable for longer sport routes with lots of small edges; although, the real secret to its comfort is the leather upper, giving you a customised fit that will stretch and mould to your specific foot shape. 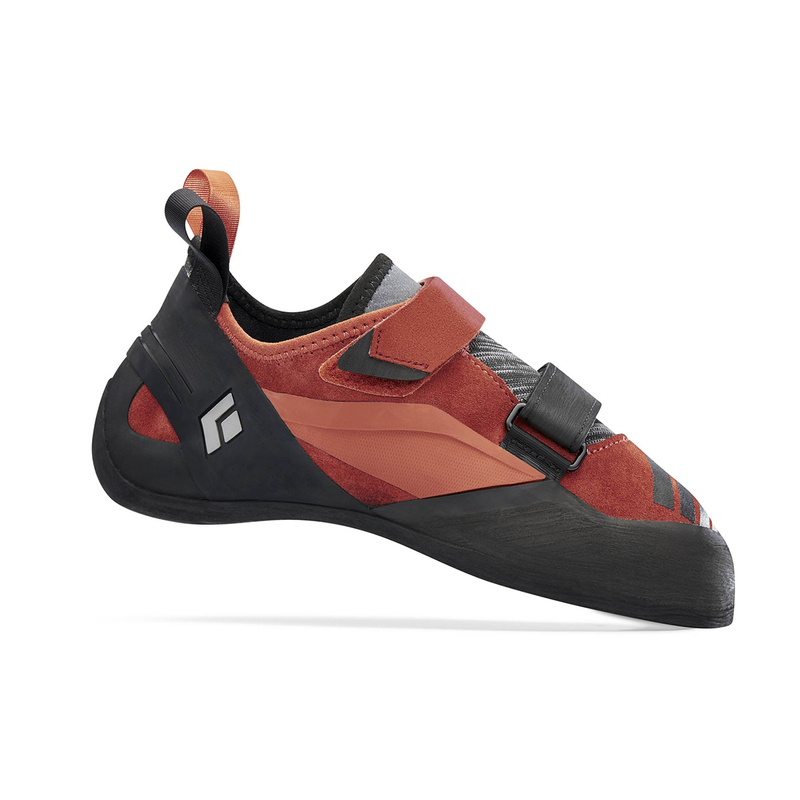 And, as with all of Black Diamond's climbing shoes, the Focus' rubber has been moulded rather than cut, allowing for much more control of the weight, thickness, and consistency of each mould to enhance the rubber’s overall comfort, durability and performance. There's also a lower volume version if you have narrower, lower volume feet.